The first of its kind program covering all disciplines of combat sports including MMA, boxing, kickboxing, muay thai and more. 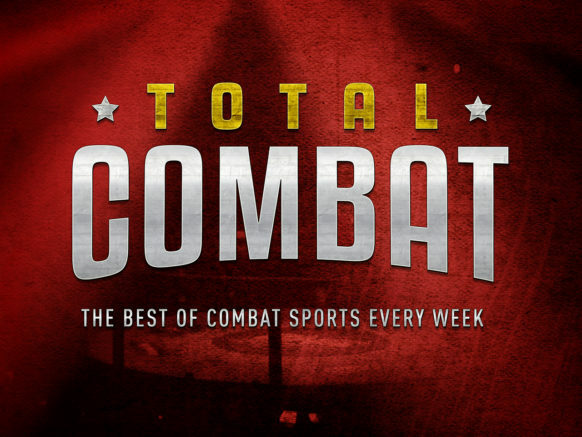 Rammed with all the latest news, event previews, bout reviews and profiles, Total Combat also showcases two feature bouts every week. Fans of combat sports are passionate and rapidly growing in numbers worldwide - an audience hungry for access to the sport.